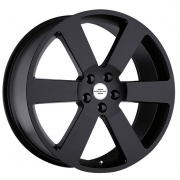 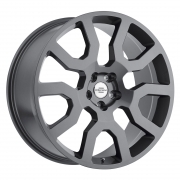 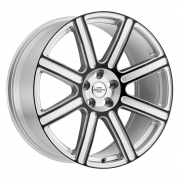 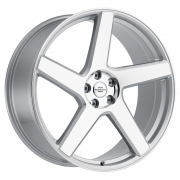 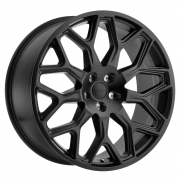 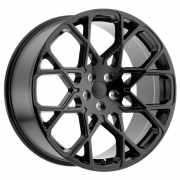 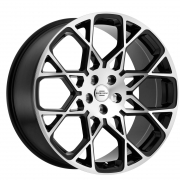 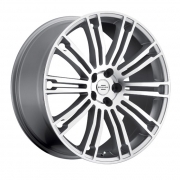 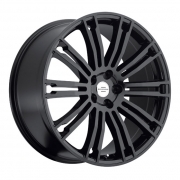 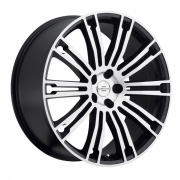 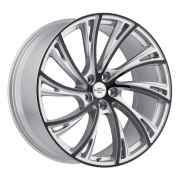 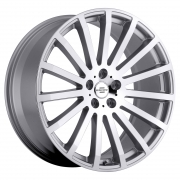 Redbourne Wheels Rims | Wheel Specialists, Inc.
REDBOURNE WHEELS - Call 480.968.1314 Today for the lowest prices on your favorite Redbourne Wheels. 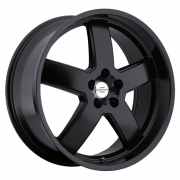 Redbourne Wheels in stock and guaranteed the best pricing. 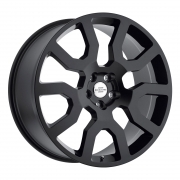 Redbourne Wheels available for most Passenger, Truck/SUV applications. 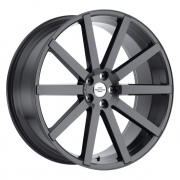 Redbourne rims are available in Chrome, Machined, Matte Black, Silver, and Gunmetal finishes. 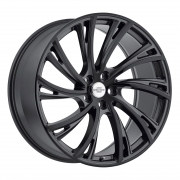 Redbourne Wheels - where adventure meets elegance. Redbourne sets out to design and build wheels to fit your Land Rover that capture the ruggedness of Land Rover while exuding the luxury with which each vehicle was designed. Redbourne does not make OE Land Rover Wheels. They make aftermarket Land Rover Wheels that make you want to take off your OE wheels. 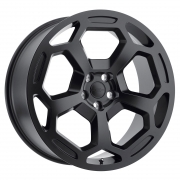 Each Redbourne wheel is designed, tested and built with the correct load rating capable of holding the heavy duty Land Rover chassis. 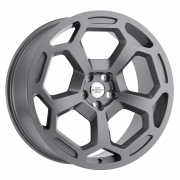 When we say Land Rover Wheels, we mean that all Redbourne wheels are engineered and built to be hub centric for your Land Rover. Redbourne wheels have been engineered to provide a smooth enjoyable ride. 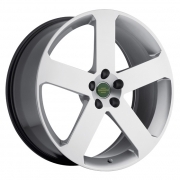 Each Redbourne wheel was designed to accept the Land Rover OE tire pressure monitoring system (TPMS) and the OE Land Rover nuts. 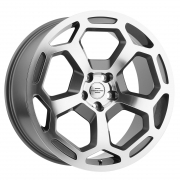 Even the center cap has been engineered to accept the OE Land Rover cap. 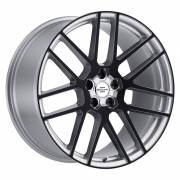 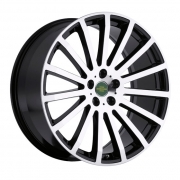 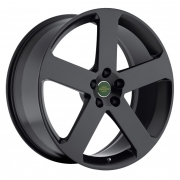 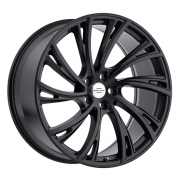 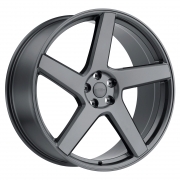 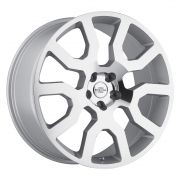 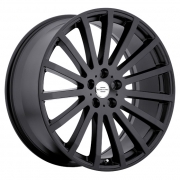 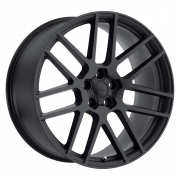 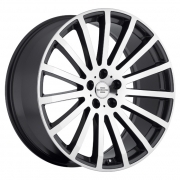 So if you are looking for aftermarket wheels to fit your vehicle including Land Rover Wheels, Range Rover wheels, Range Rover Sport wheels, LR3 wheels or LR4 wheels, look no further than Redbourne. 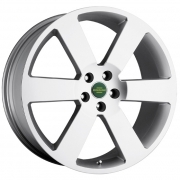 Look to Redbourne for all your Land Rover wheel needs. 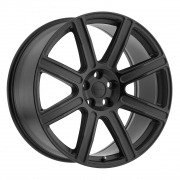 View the Redbourne Vehicle Fitment Guide to see which styles fit your vehicle.